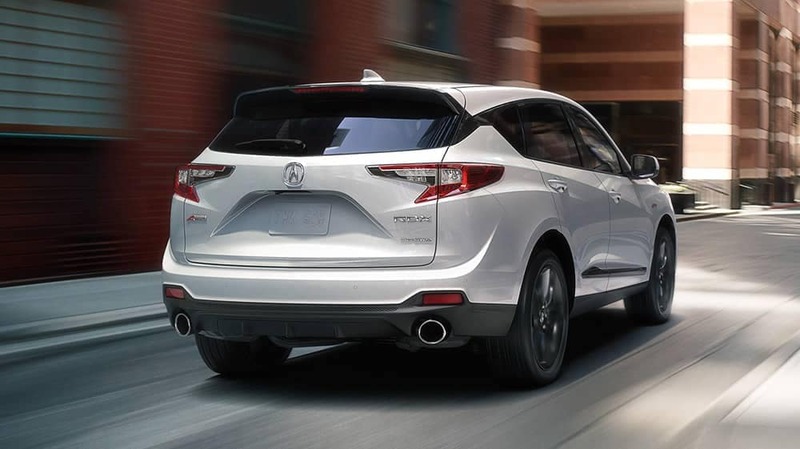 The advanced Acura RDX safety features include the benefits of the AcuraWatch package. 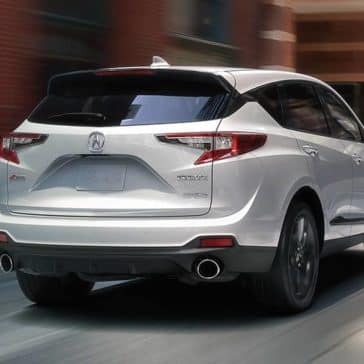 Learn about the Collision Mitigation Braking System (CMBS) and more today. 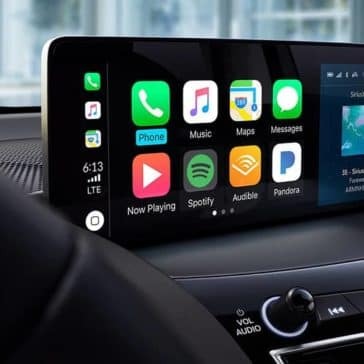 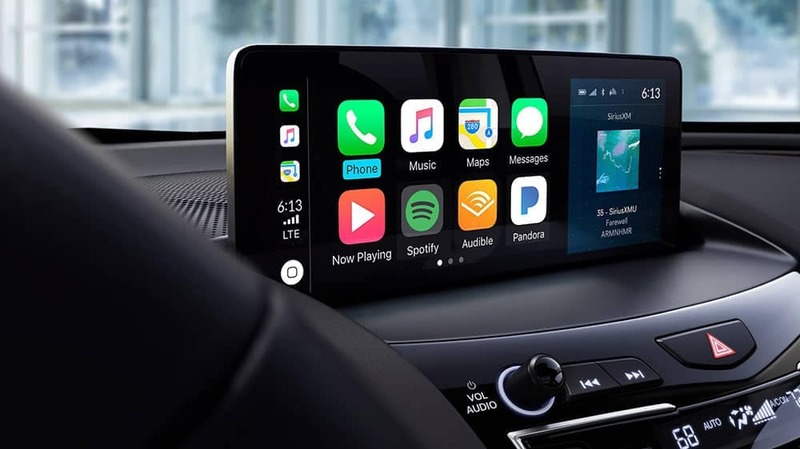 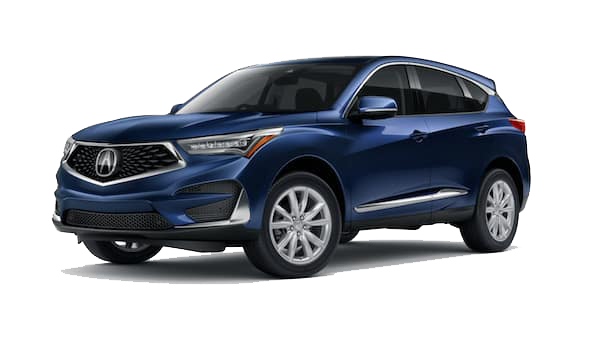 Kelley Blue Book, Car and Driver, and more are big fans of the 2019 Acura RDX performance and interior upgrades. 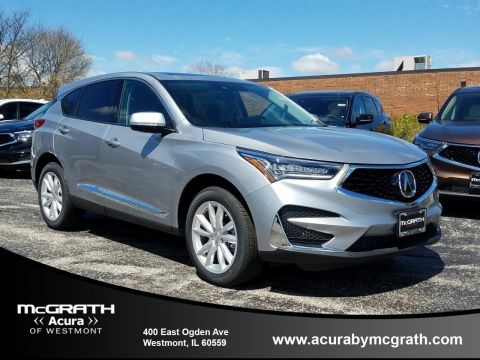 Learn more in this Acura RDX review guide from McGrath Acura of Westmont. 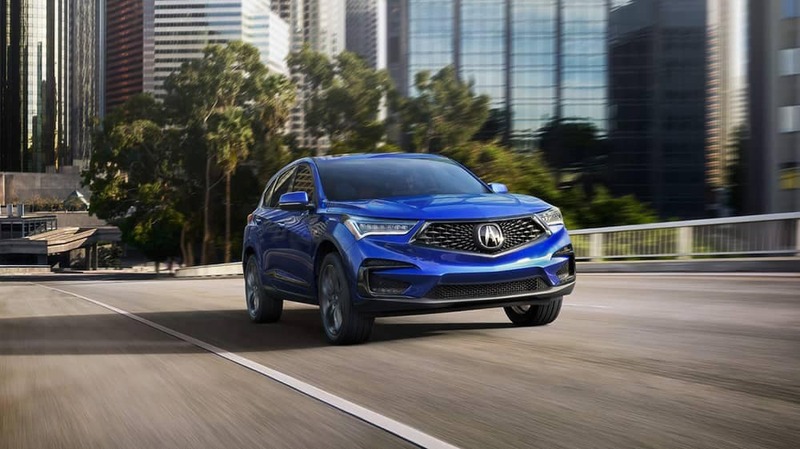 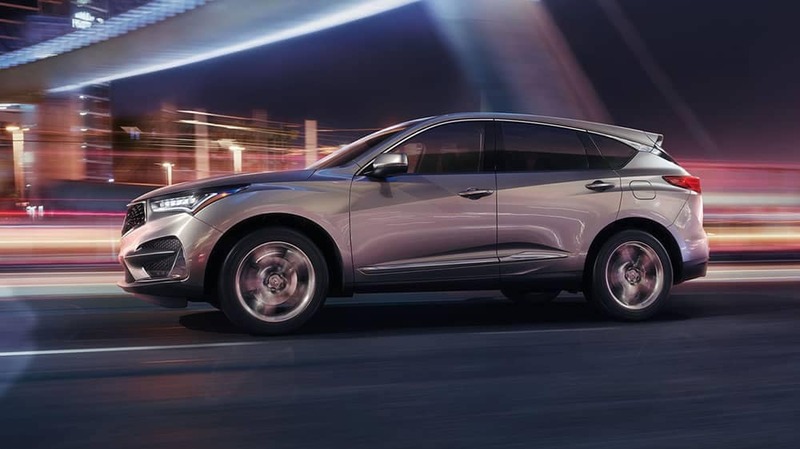 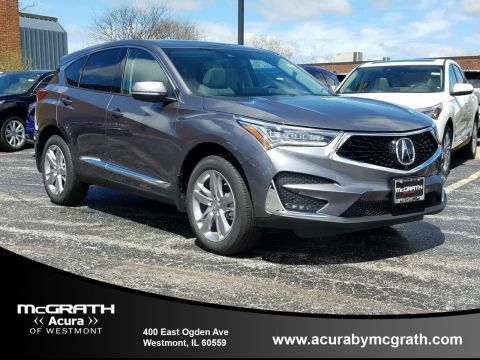 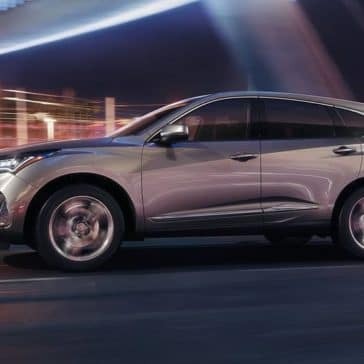 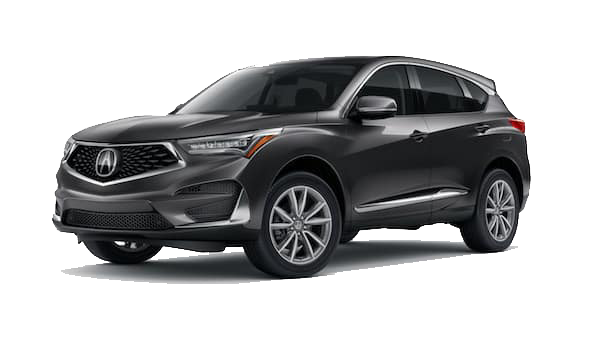 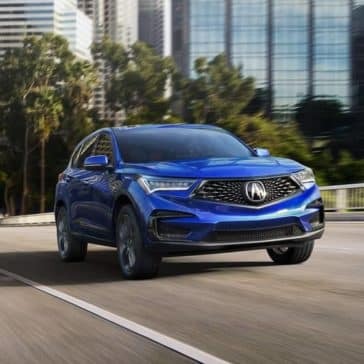 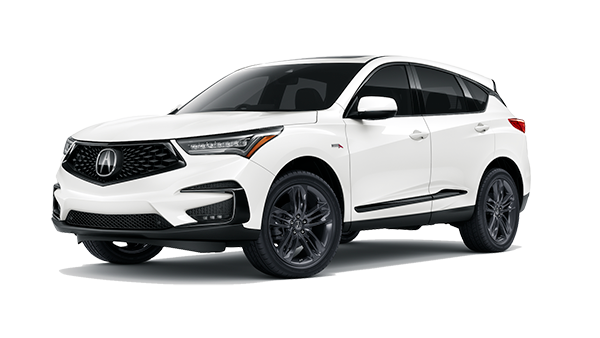 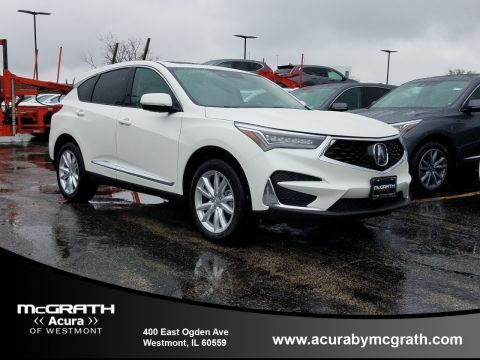 All 2019 Acura RDX sports a seductive and dynamic exterior design that’s sure to attract a lot of attention. 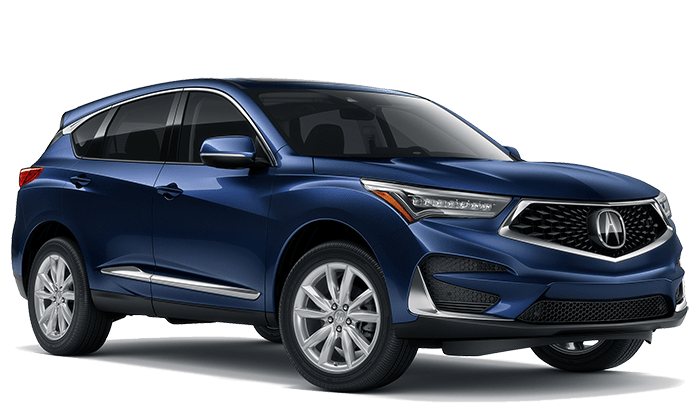 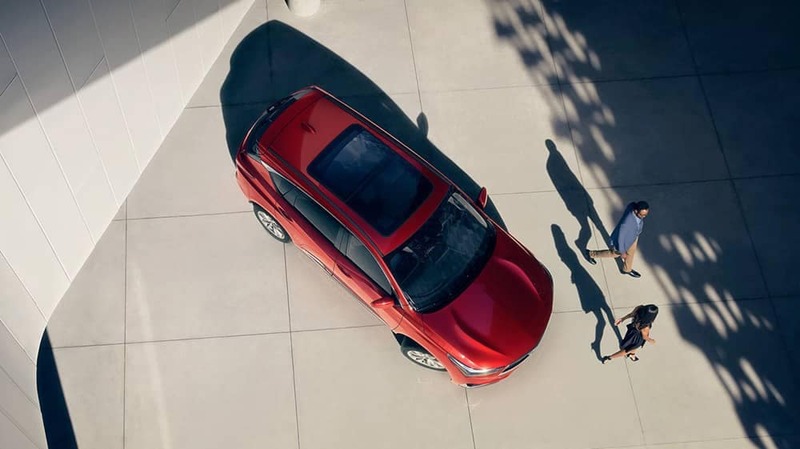 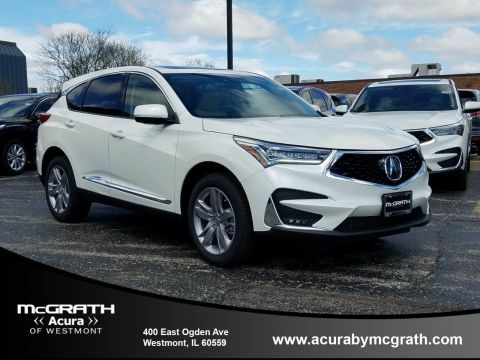 The 2019 Acura RDX is offered in 5 distinct trim levels, each offering a wide array of premium amenities. 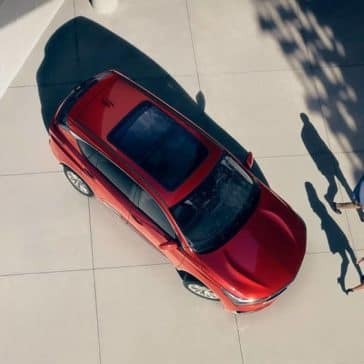 Choose the model that comes with the right mix of comfort, convenience, tech, and safety features best suited to your needs. 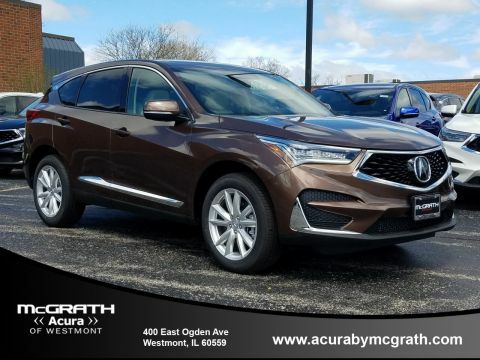 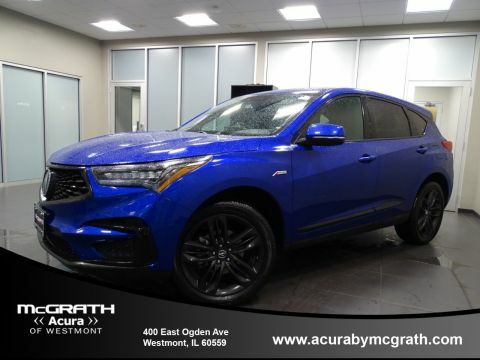 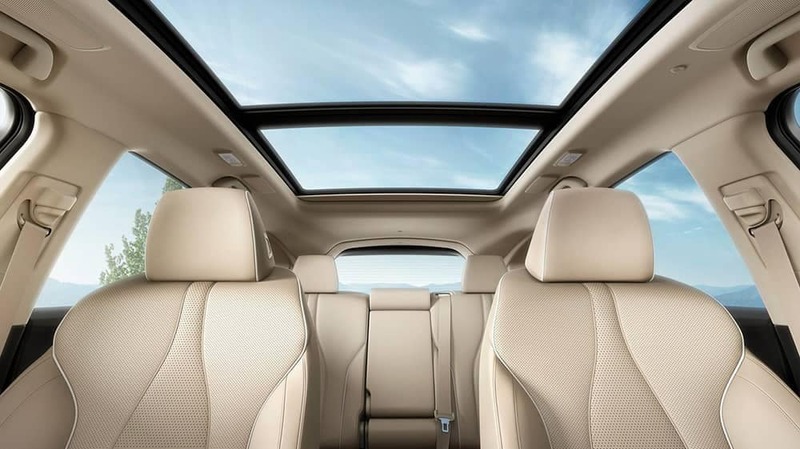 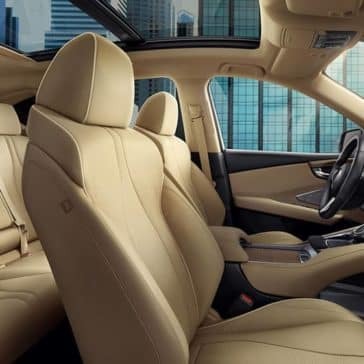 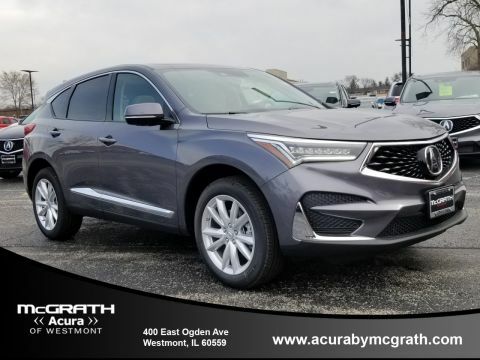 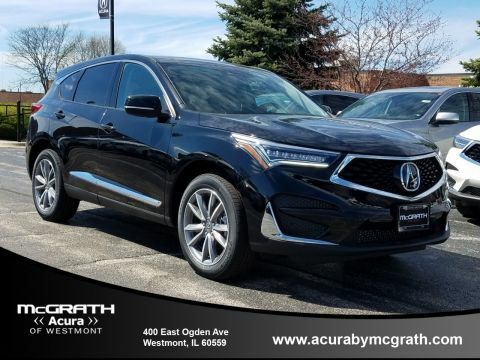 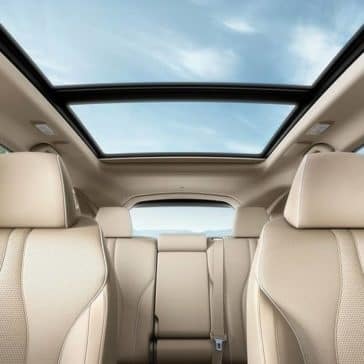 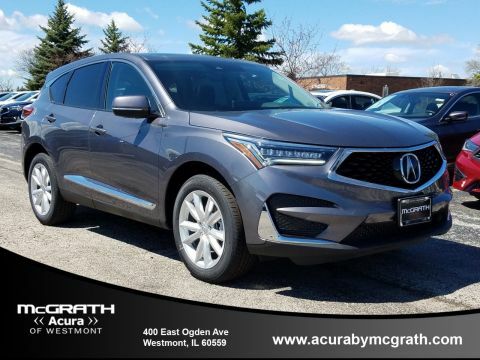 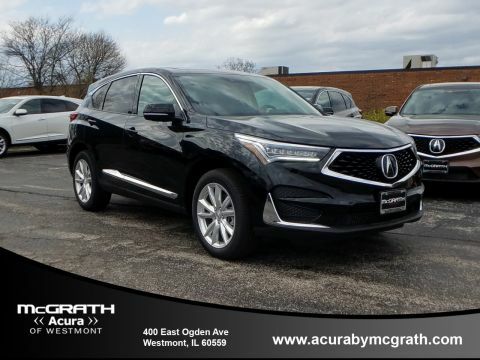 The spacious and refined interior of the 2019 Acura RDX is designed to provide ultimate comfort for your Naperville area commute. 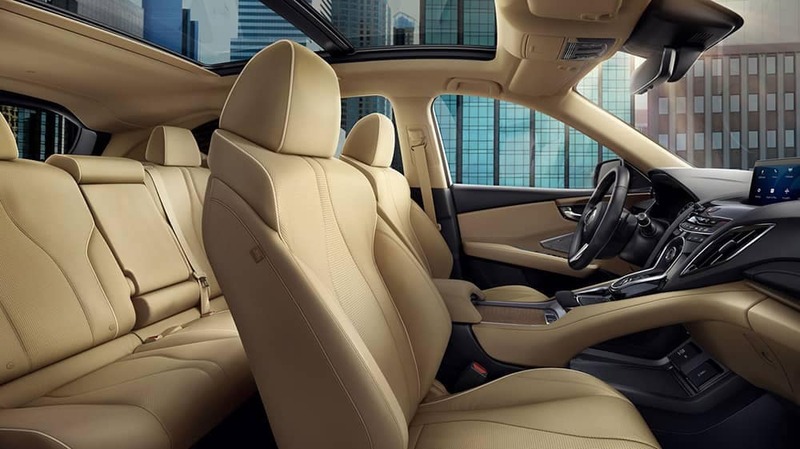 Meticulous craftsmanship is apparent throughout the cabin, with premium materials and exquisite details.